Experience the many facets of wellness at Wellspring. Wellspring, a first-of-its-kind gathering featuring the world’s leading wellness innovators, teachers and socially-conscious companies, takes place October 26-28 at the Palm Springs Convention Center. The three-day event is packed with 150 transformational classes, treatments, lectures and workshops across multiple categories including fitness, holistic medicine, health, social change and conscious capitalism. Open to everyone interested in personal, community and global wellness, Wellspring is designed to be educational and interactive, exploring new ideas addressing some of the biggest challenges of our time, from sustainability to global health and conscious capitalism. The Wellspring Expo, one of the world’s largest wellness exhibitions, will also connect fitness enthusiasts, influencers and innovators under one roof. 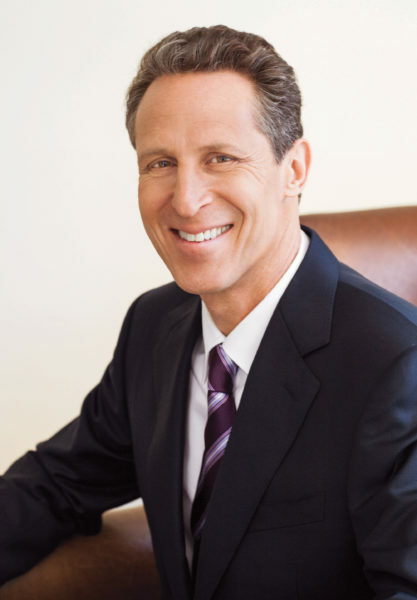 The almost 100 speakers and topics include leading integrative doctor and best-selling author Mark Hyman, MD, hosting three talks centered around his latest book Food, What the Heck Should I Eat? ; author and entrepreneur Dave Asprey of “Bulletproof” fame discussing how to hack your mind and body to live happier in a talk called Mind and Body Hacks for Energy Flow; actress and wellness entrepreneur Alicia Silverstone, co-founder of MyKind Life, and model Elle Macpherson, co-founder of Welleco, discussing how true beauty is more than skin deep; and Project Angel Food founder Marianne Williamson speaking on Making Society Well: Integrating Spirituality with Activism. Glennon Doyle, activist, speaker, and founder of Together Rising and Momastery.com concludes the speakers’ series with a discussion From One to Many: Wellness for All. 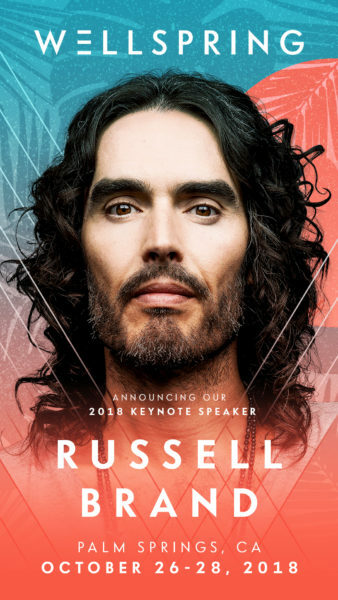 Actor, comedian and author Russell Brand appears as keynote speaker and will present the program that saved his life and is chronicled in his best-selling book, Recovery: Freedom from Our Addictions. Brand will share his personal journey of recovery along with practical advice for living in the age of addiction. Numerous interactive and experimental classes include AIReal yoga; guided breath-work meditation and group reiki; “Beats Meet Bliss,” a 90-minute vinyasa flow to old school hiphop and deep R&B; and “Soulstrology Soundbaths,” a reiki-infused soundbath using planetary gongs, quartz crystal bowls and chimes to clear your energy field and align your chakras. During session breaks, attendees will enjoy healing modalities from bodywork and massage to facials and energy work. 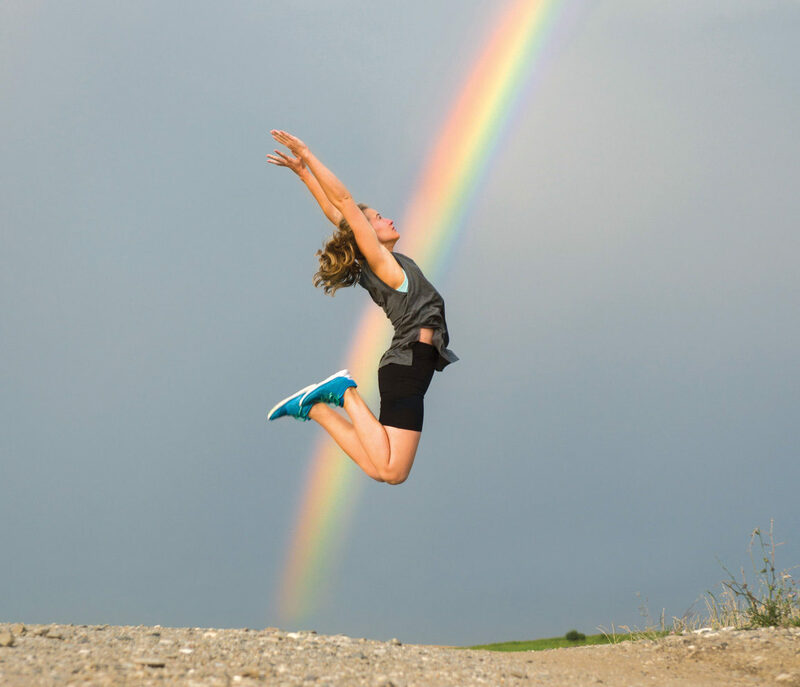 Sponsored activities include fitness classes, group runs and HIIT workouts with adidas, and an oxygen bar, vibe garden, and product sampling from Bulletproof. A poolside party with live music and special guests will take place on Friday. Wellspring is offering locals 20% off with promo code: LOCALS. Three-day badges cost $945 and include a $500 wellness giftbag featuring top brands and goodies, unlimited access to all event areas; advance scheduling for all sessions; guaranteed access to any pre-scheduled sessions and more. Special savings and scholarships are available for wellness professionals, active students, and active and retired military and their families. Desert Health is proud to be a Brand Partner of Wellspring. 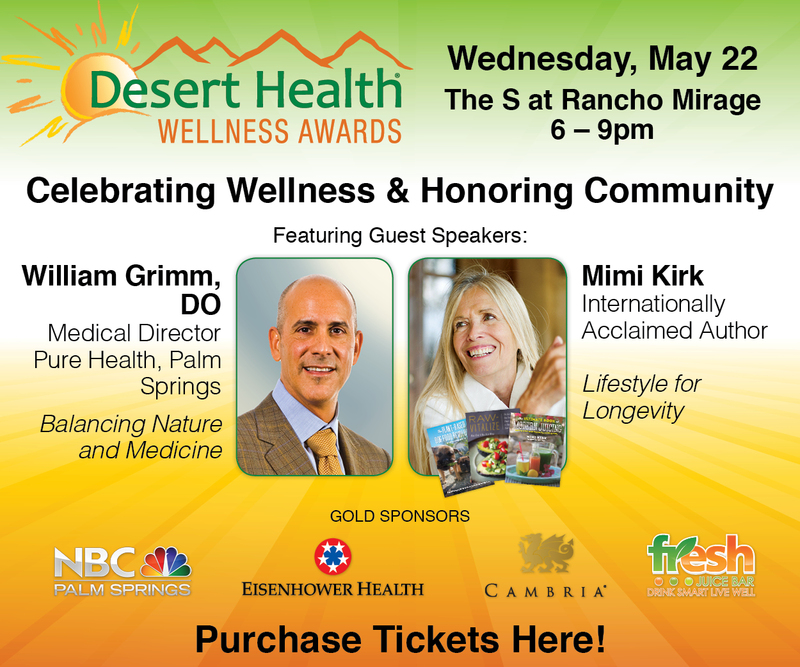 For more information and tickets visit DesertHealthnews.com/Wellspring. I like to be a vendor at the wellspring bring a world or wellness event .I’m with Precision Dentistry here in palm springs .If you are still need vendor please email me .